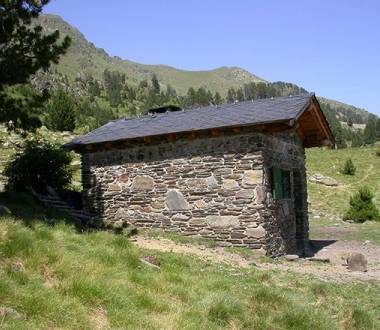 The Angonella Hut is on the right of the l´Angonella path over the Bassa del Racó, in the parish of Ordino. 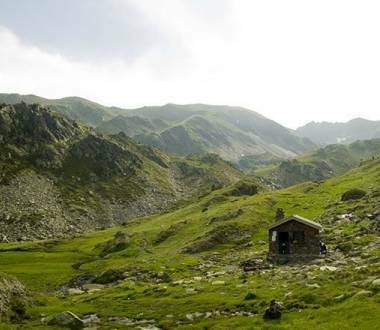 The Rialb Hut is between la Rabassa and Rialb, on the left of the Rialb river in the parish of Ordino. 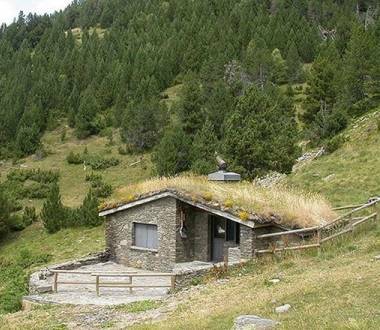 The Comaubaga Hut is on the orographic left of el Valira del Nord, next to the Coma Obaga stream and at an altitude of 2,015 metres. 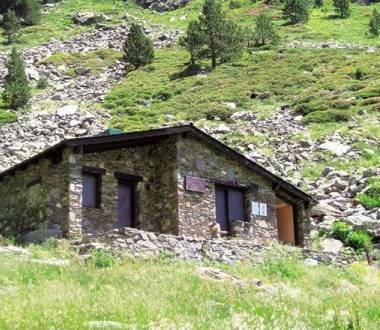 Besalí is found in Canya de la Rabassa, in the parish of Ordino, at an altitude of 2080 metres.